I’ve been away for a while and my current life does consist of more than this, I swear. Updates and many out-of-date photos are on the way. 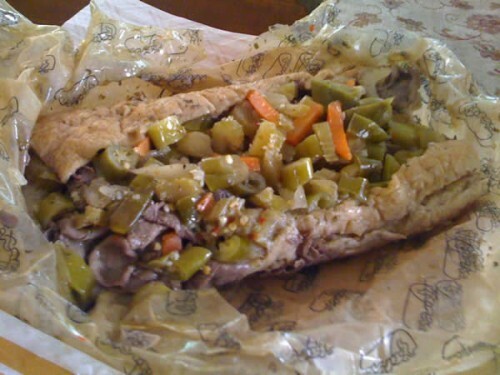 Also, if you’re a 50 year old woman and you do actually have a swimming pool full of Italian Beef, I take it all back. 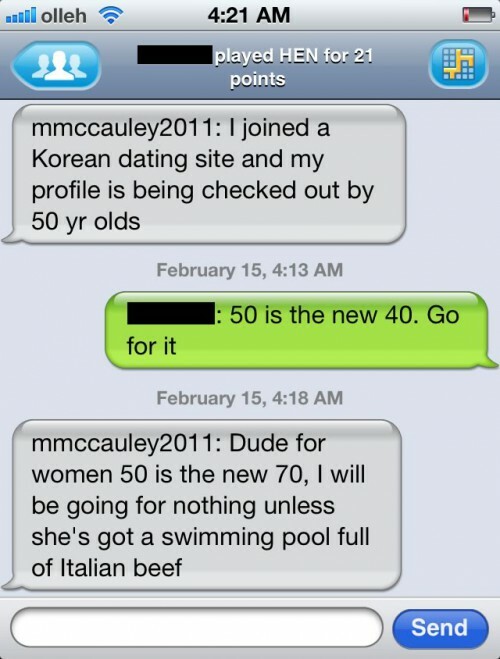 In that case, 50 is the new 19 and I couldn’t want you more!